We ensure that your social contributions have an actual impact. 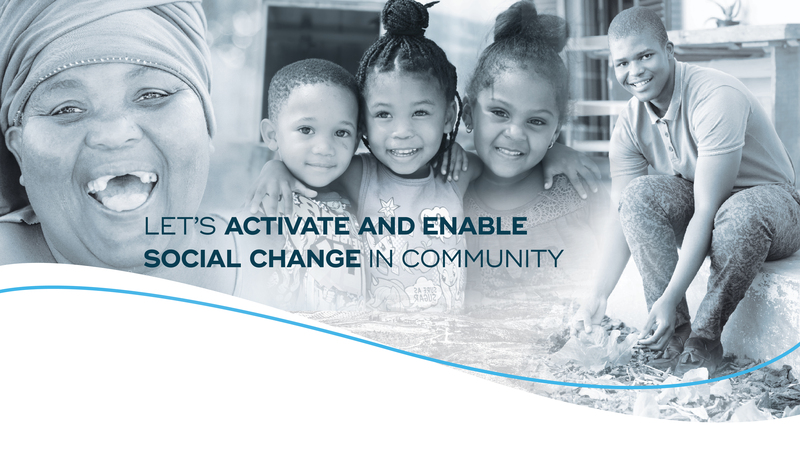 – We CONNECT with underprivileged communities on the ground to determine their real needs and potential. – We then COLLABORATE with funders, partners, government, community leaders and our membership network of over 200 nonprofit organisations. – And finally we COORDINATE a proven community impact model that is holistic, sustainable and measurable.